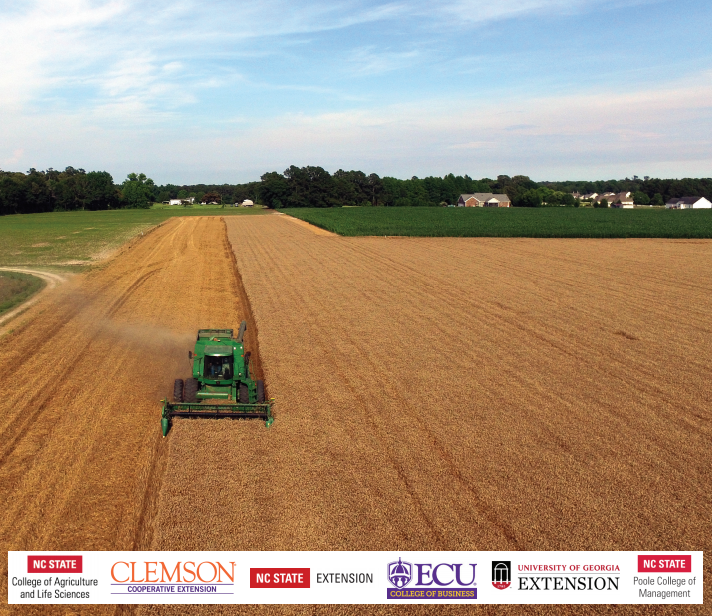 The Wilson AgriBusiness Committee will hold their monthly meeting on September 5, 2018, in Wilson, NC at Parker’s Barbecue at 12 p.m. The agenda includes an update from Michelle Grainger, Managing Director of the Executive Farm Management Program. She will provide exciting updates about the 2019 EFM program. This is an open meeting and anyone interested is encouraged to attend. Michelle has also briefed commodity groups such as the NC Sweet Potato Commission’s Board of Directors and other agricultural groups across the Southeast. Please reach out to her at mgrainger@ncsu.edu if you are interested in having Michelle present at your next meeting or function. • Registration Ends Dec. 3, Apply Today!